Once try, you couldn't stop reading this book. Trust me..! In the Harry Potter series, a Patronus is a charm meant to help defend yourself against dementors *something that can steal you happiness*. Remus Lupin taught the spell to Harry in his third year. It creates an etherial creature that can deliver messages and chase away bad guys. 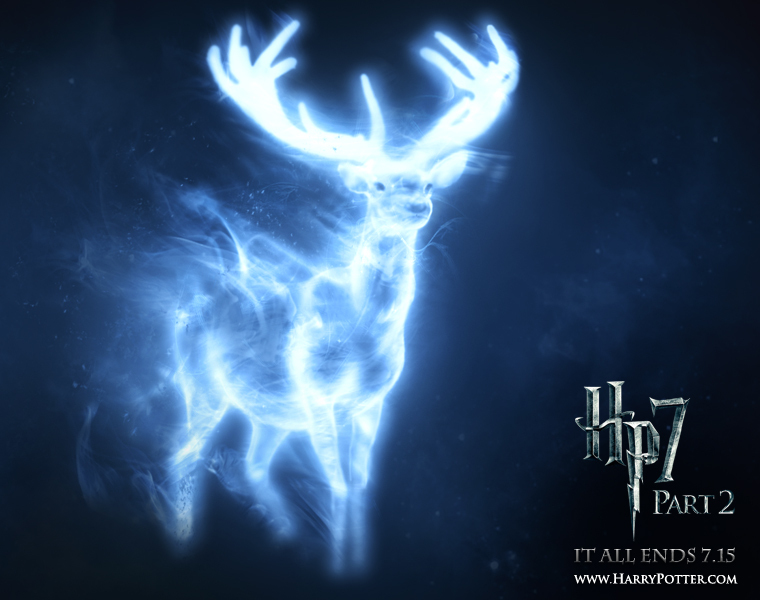 Then the application will show what your patronus is! The noble stag is known for its strength and speed. 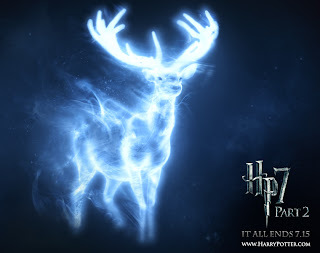 It's form of Harry Potter's patronus! Yay! !